Myriads of articles have already been written about the Kindle, Nook and iPad and how they have revolutionized the way people read. Many experts are forecasting that more than 90% of books will go straight to a digital state in the future. 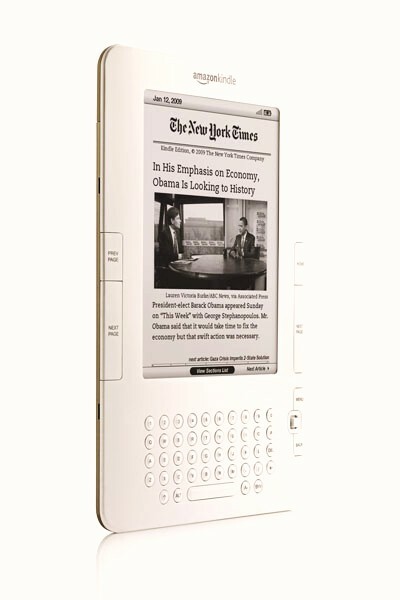 More interactive, dynamic literature shows up on e-Readers. Consumers flock to these devices for their ease of use, durability, portability and the fact that they clear up plenty of space on living room shelves. The gap between readers and their favorite authors becomes more and more narrow. Through Facebook, Twitter, foren and blogs, writers can completely bypass the agents and managers and publishers and go straight to the readers themselves. Authors feel as if the trend will continue, they need a viable internet life. Failure to do so, they fear, compromises their chances of getting picked up for publication and capturing the interest of readers — and their money. The industry will probably experience an upswing of writers eagerly embracing social media and blogging in order to promote their work. Autobiography and memoirs have always been around, but over the past few years have enjoyed more and more popularity — even blending with other genres such as business and travel guides, self-help and how-to books, comics and plenty more. Books will no longer have a minimum length, writers now have a platform to release the works they want people to read on their own terms. If you enjoyed this blog post, please feel free to check out all previous posts (there are more than 560 of them : ) if you haven’t already. Why not sign up to receive them regularly by email? Just click on “Follow” in the upper line on each page – and then on “LIKE” next to it. There is also the “SHARE” button underneath each article where you can submit the article to Pinterest, Google+, Twitter, Tumblr and StumpleUpon. ….. for a First Good Impression! 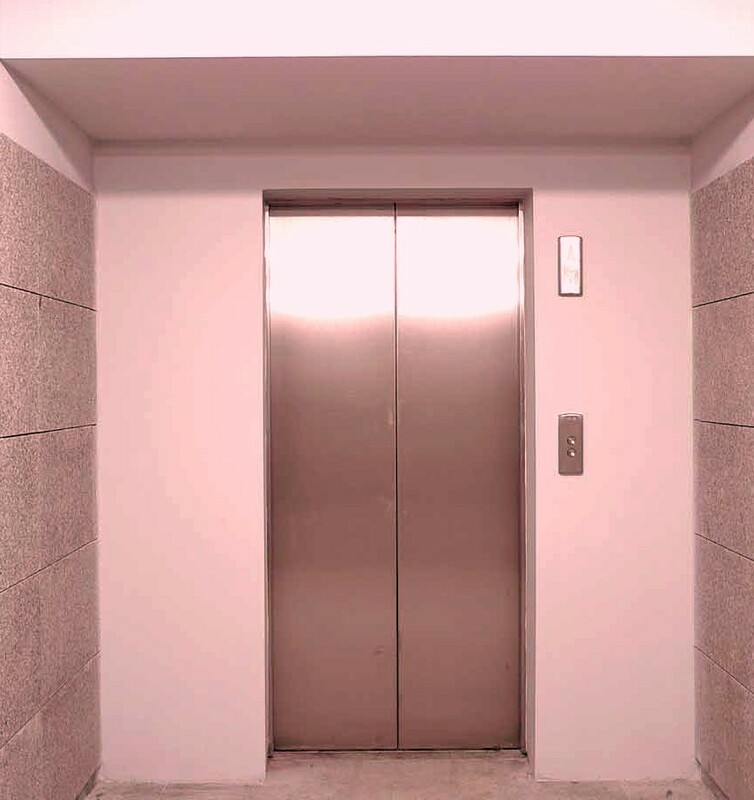 • The purpose of an elevator pitch is not to close a deal. It’s to interest the other person in continuing to talk, or to get someone to want to hear more. That’s IT. There is no other purpose. It is one of the most important parts of the marketing strategy for your book (business). • Your pitch should be 30 to 60 seconds, and it needs to end with a question, “call to action” or other appropriate closer. Consider a generic closer such as, “Does that sound like something you would look at or that interests you?” That lets the listener respond and if they are interested, they will ask questions. • Content is as important as your delivery. If the content of a pitch is uninspiring or uninteresting it won’t matter if it’s well-delivered and the perfect length. • There are differences between verbal and written pitches, between the way people speak and the way they write. Many people have trouble with this. But as a writer you are able to write a dialogue then you are also able to tell your elevator pitch to someone in a natural and conversional way. • Show your passion. Act like a parent showing off pictures of their newborn or their star little children’s fashion model. If you’re not excited about your project, nobody else will be. • Use your time wisely. Most people are way too busy and constantly overloaded with information. They have to make quick decisions about what deserves their attention and what doesn’t. Grab their attention, work hard at making your pitch as compelling or intriguing as possible. You never know when you are going to come across someone who will ask, “What’s your book about?” At conferences, there are mealtimes, hallway chatting times and countless other times when someone might ask you this question. Always have yours ready! Always be prepared: you never have a second chance for a first good impression! Jim has authored or co-authored four books, including the classic BUILT TO LAST, which has been a fixture on the Business Week bestseller list for more than SIX years!!! and has been translated into 29 languages. His work has been featured in Fortune, The Wall Street Journal, Business Week, Harvard Business Review, and Fast Company. Jim’s book, GOOD TO GREAT: Why Some Companies Make the Leap … And Others Don’t, attained long-running positions on the New York Times, Wall Street Journal and Business Week bestseller lists, has sold 3 million hardcover copies since publication and has been translated into 35 languages, including such languages as Latvian, Mongolian and Vietnamese. 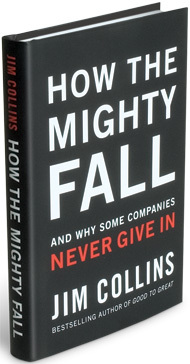 His book, HOW THE MIGHTY FALL: And Why Some Companies Never Give In, was published on May 19, 2009. A Magazine that provides information on all things Italian-American. It covers food, personalities, film, travel and culture. Half of the magazines content is freelance written. They will pay $250 for pieces of 1,000 to 1,500 words. Art work and photos will improve chances for acceptance. Lightning Source / Ingram, the major US book distributor is running its brand new Print On Demand facility in Scoresby, Melbourne, Australia, which signals a new boom not only for POD paper books but also for e-books in Australia. Publishers in Australia who want to expand their reach can do so easily with Lightning Source, who manufacture these books in one of their US or UK facility and send them out through the appropriate resellers. 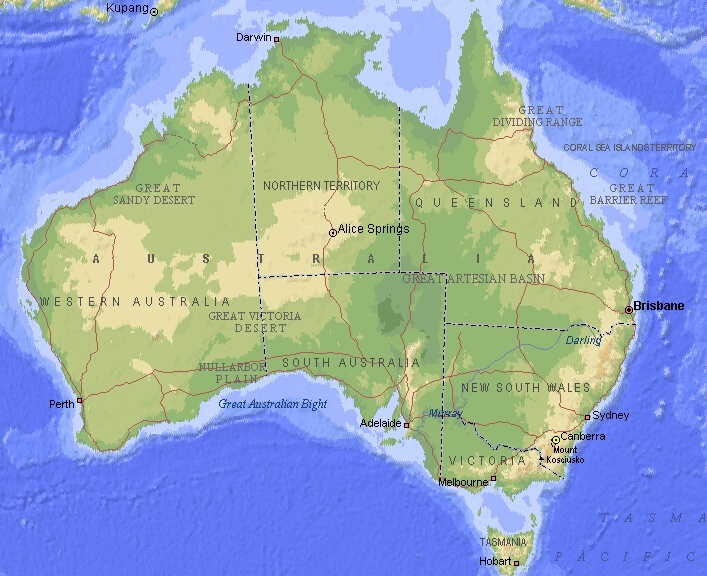 By producing and shipping books in North America or Europe, Australian publishers avoid the expense and complication of getting physical inventory across borders. Order fulfillment is accelerated while freight costs are cut. Lightning Source / Ingram, the global leader in POD (and book distribution) connects publishers – big and small – and has the world’s largest distribution channel of book wholesalers and retailers. Not Yet Convinced to E-Publish? You CAN make money with e-publishing. There are authors that made already a million with their e-books, but also authors that barely sell a hundred books per year – it all depends on the quality of your book(s) including cover art, layout and reviews – and how well they are marketed. Same how it works with paper books. There is overhead cost in e-publishing. Like paper books, e-books need proof-reading, editing, lay-out, cover design, an ISBN number plus converting in various e-book formats for e-Readers and most important: Marketing. Some e-book authors don’t do it to save money, and some e-publishers do it minimal or not at all. But proof-reading and professionally editing is the most important part in publishing. E-publishers have to invest in e-books. …or they will fail. Just because authors are rarely paid any advance (but rather higher royalties) doesn’t mean there are no investments to make. It is not so much easier to get your book out with a reputable e-publisher. It can be a stepping stone to traditional publishing. Yes, there are e-book authors that have been picked up by the “big six” publishers – but with e-books becoming common-place as do e-Reader devices, in the future e-book publishing will for sure overtake paper book publishing – and the “big six” are coming along with it. 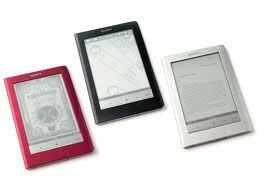 More and more people read e-books. Dehanna Bailee compiled a very valuable tool for authors in form of a PDF listing, last updated in June 2011. All information comes from the websites of these POD companies. You may print out the listing for your personal use. But as always when dealing with any of these listed companies: Author Beware!